here to help you achieve your goals. Recovery isn't just physical - it’s personal. and sport; we are people caring for people. Our 'Active Approach' means just that. to help you optimise your performance. Rehabilitation is a team effort. and Health Team informed of your progress. 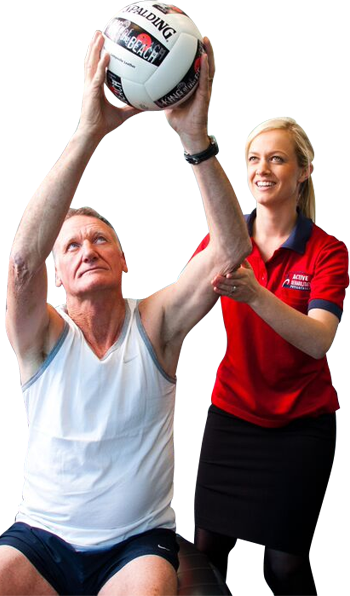 At Active Rehabilitation Physiotherapy we have made a serious commitment to excellence in physiotherapy. 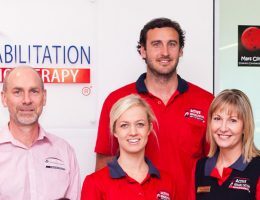 Active Rehabilitation Physiotherapy has achieved accreditation from Quality in Practice (QIP) in recognition that we have met standards set by the Australian Physiotherapy Association. We have a large, highly qualified and well supported team of Physiotherapists who provide physiotherapy services in hospital and in our Physiotherapy clinics. Our Physiotherapists are highly skilled in providing best practice, evidence based, ‘hands-on’ treatment. We have an ‘Active Approach’ to patient management that sets us apart and enhances positive outcomes for our patients. This approach incorporates tailored, progressive exercise programs, designed to help each individual achieve their sporting, work and life physical performance goals. To promote this, our practices incorporate well equipped gymnasiums in our treatment areas – making us different to many physiotherapy practices. 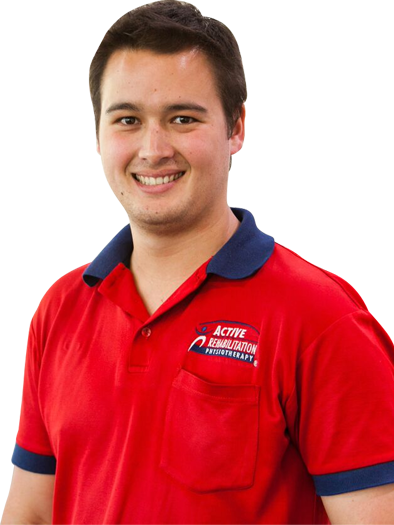 The team at Active Rehabilitation Physiotherapy are so friendly and professional; from the administration staff, to the principals, and to my physiotherapist. I am so grateful to Active Rehab. Active Rehab is a really great place and I have been going there for years. Plus the parking at Annerley is easily accessible and free! My time here has been exceptional and I have enjoyed every visit.